The Student Deal: designing genuinely student-centred higher education incorporates our latest thinking on current issues and challenges in higher education. 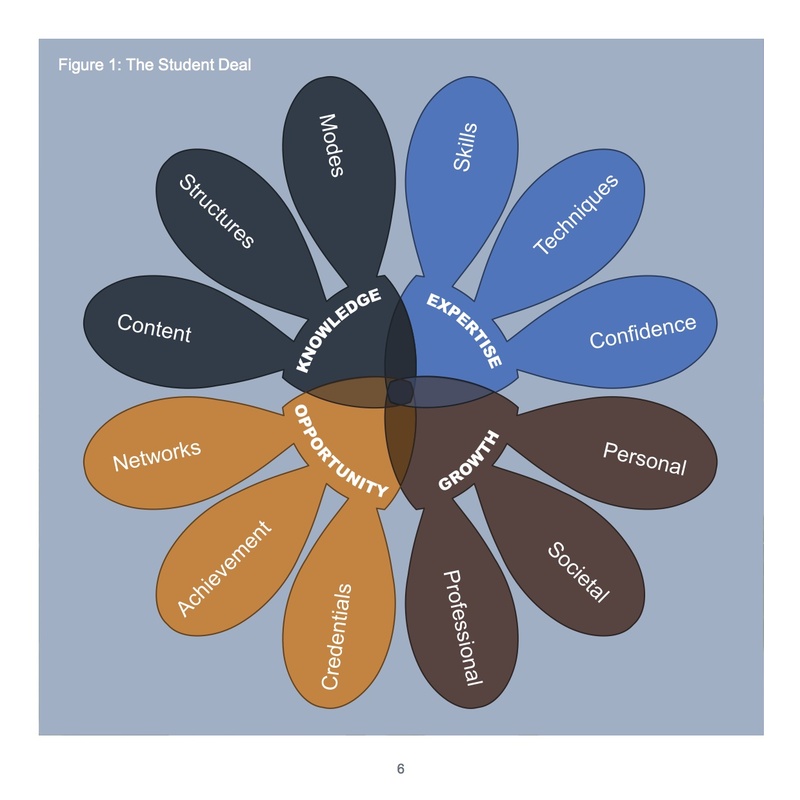 Reflecting the changing dynamics of the higher education system, The Student Deal challenges the limitations of the current thinking about students-as-customers, and the related emphasis on student satisfaction and student journeys. We believe these approaches encourage a limited, transactional view of the relationship between students and providers and do not adequately address the lifetime benefits students should expect from their personal investment in higher education, nor the collaborative relationship between students and learning providers that best fosters those benefits. This is very well put. Students are much more than just customers and this is certainly true in critical learning-related interactions. However, there is a subset of activities (which do impact on their lives) where they are in a customer relationship with the University. These are important transactions too and can have a negative impact on all of the other aspects of the ‘deal’ set out here. This is a reasonable representation but the ‘Graduate Attributes’ notion has been around for at least 20 years (the development of the ‘Graduate Attributes Profile’ was, I think, an HEQC project in the mid-1990s) and, although I do think it is a preferable conceptualisation to that of the ‘T-shaped person’, I’m still not sure it is quite up to the job here. The elements within the core outcomes are all reasonable propositions but there is a huge difference in weighting in terms of effort, duration, impact and importance which is not really addressed in the model. This is the real challenge for institutions – deciding what the offer is and then looking to do the deals. (Unfortunate though with the choice of UEA’s London Campus as an example given the recent announcement that it is to close in September.) It is though a far from straightforward decision. I’m really not sure about the ‘student as investor’ line in here or indeed how personal this ultimately can be – are we talking a personalized contract? Haven’t we been there before too? Yes, but it is perhaps unrealistic to expect this to be anything other than an asymmetric relationship. 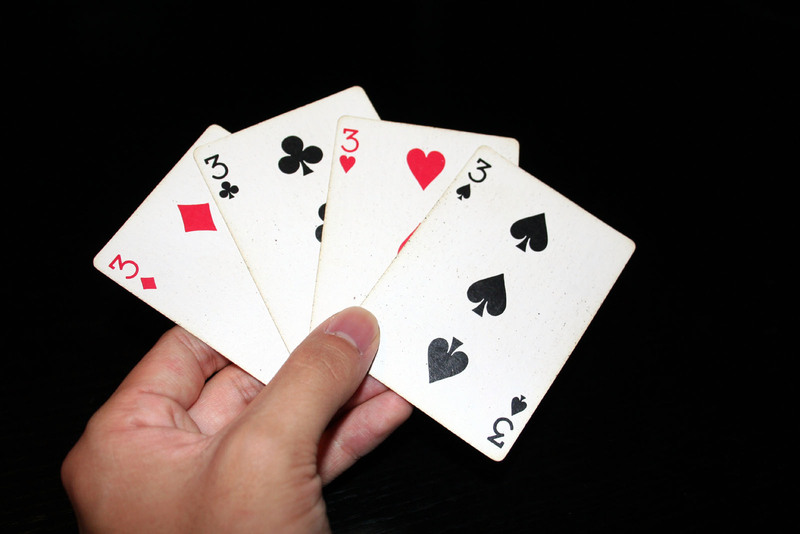 At the end of the day the dealer deals. Overall though an interesting and stimulating paper.